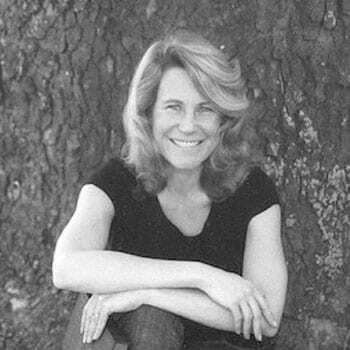 Julianne Warren is author of Aldo Leopold’s Odyssey, an intellectual biography tracing the historical development of Leopold’s land health concept. Her other writings explore human orientations within Earth’s community of communities to discover what may be mutually life-enhancing. Presently, Julianne is working on an interdisciplinary environmental studies text. This narrative raises questions about the emergence of the Anthropocene, movements of human responsibility, and hope for new generations of young people. Her other work-in-progress is a triptych of volumes exploring Earth’s generativity. ​In these she ​contemplate​s​ ruins through the song of an extinct bird; reconstructs​ historic utopian models to reflect ecological care; and, inspired by a thirty thousand year old flowering fruit, interrogate​s​ evolutionary and cultural strategies for beginning, and beginning again. For five years, Julianne taught at New York University where she won a 2013 Martin Luther King, Jr. Faculty Award for her work with students in the climate justice movement. She holds a Ph.D. in wildlife ecology and conservation biology from the University of Illinois-Urbana-Champaign. Julianne​ currently serves as a Fellow with the Center for Humans and Nature.